One step inside the shops in Red Lodge, and it’s clear you’re “not in Kansas anymore.” (No offense, Kansans!!) Every shop is a gallery of fun stuff, curated by an owner who loves what they do. So whether you want to talk with the artist, like at Back Alley Metals, or just want to find something incredibly unique (Hello, Boomerang Beads! 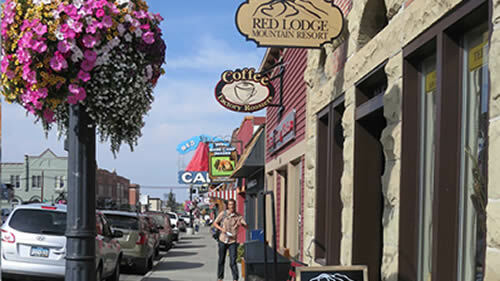 ), it’s what’s inside our shops that gives our main street its charming, unique character. Have a look, and find out for yourself!